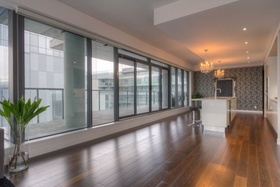 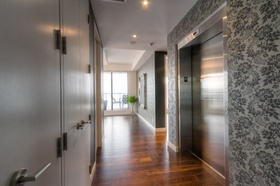 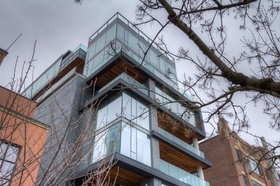 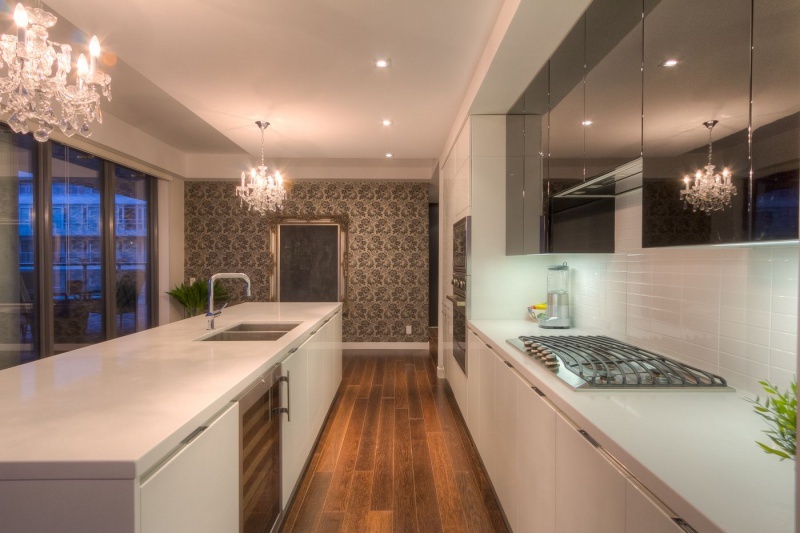 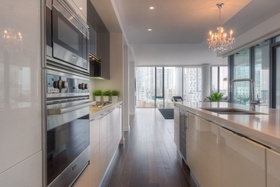 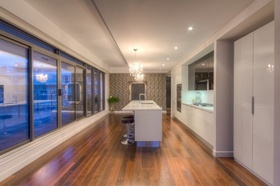 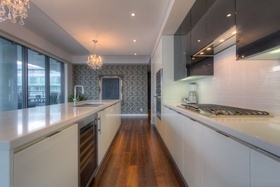 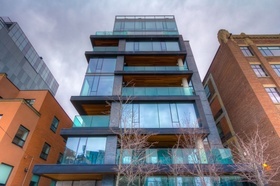 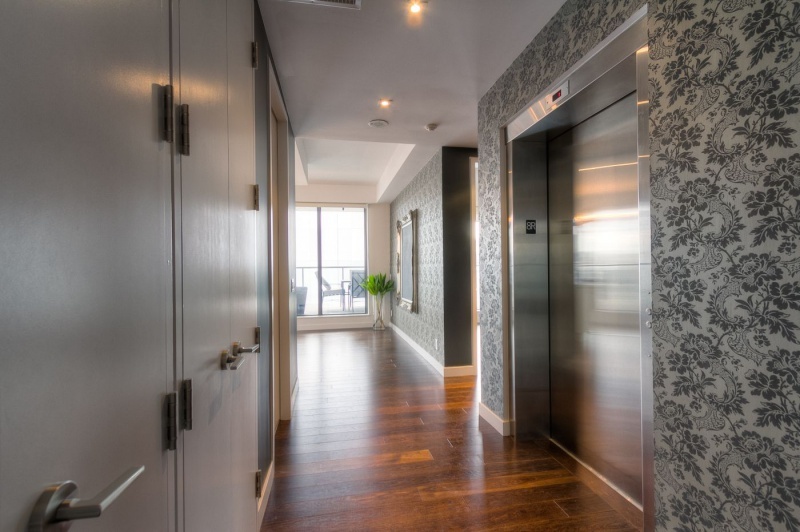 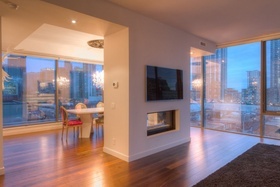 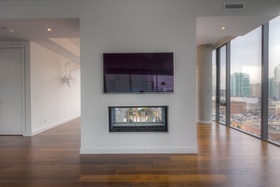 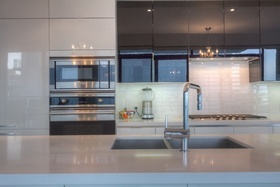 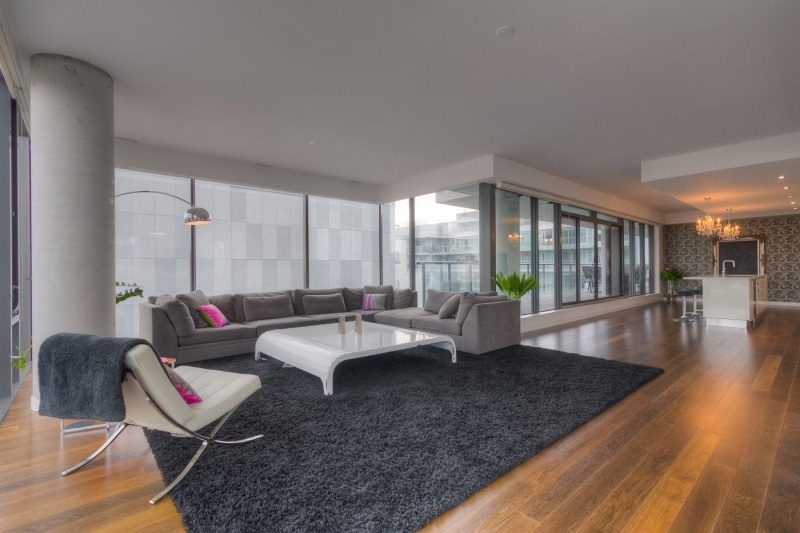 500 Wellington – 2013 Pug People’s Choice Award recipient voted best residential building. 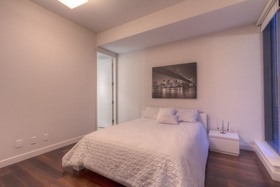 Its your chance to live in this well conceived property by GH3. 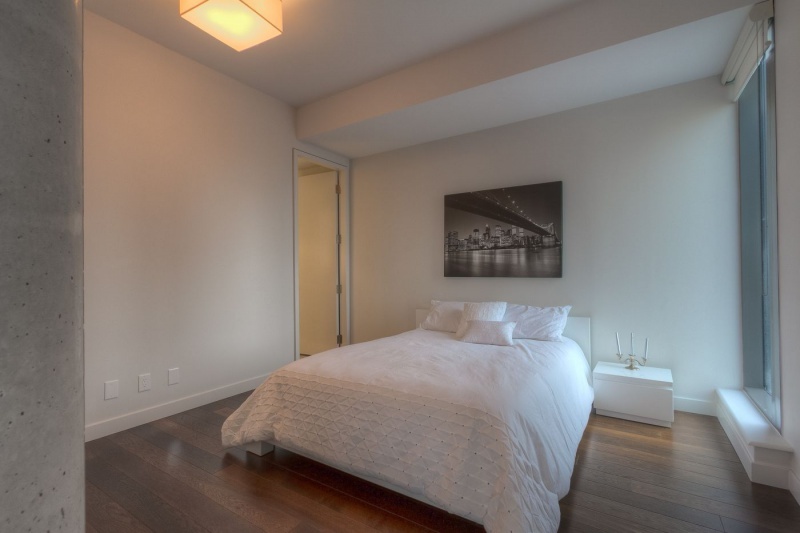 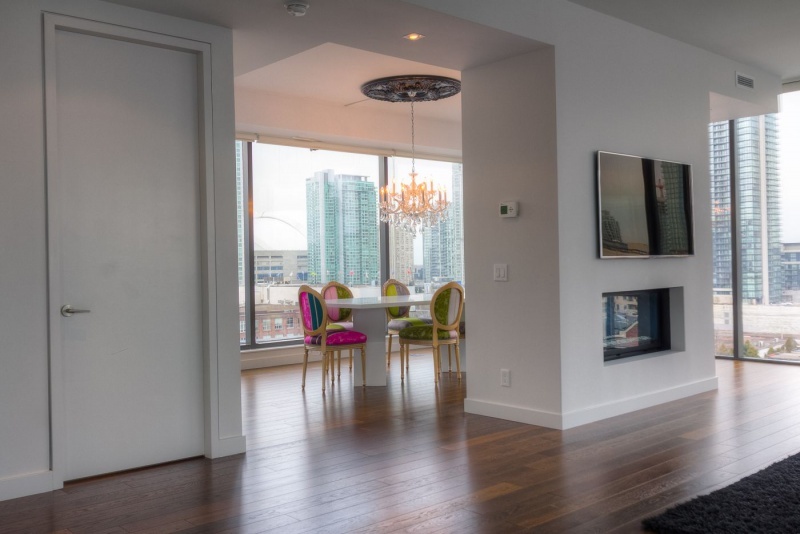 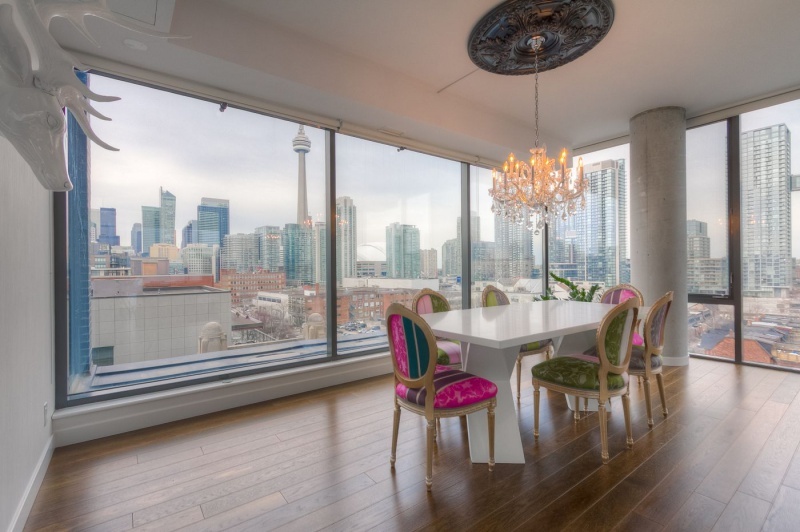 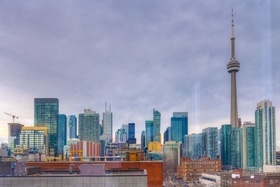 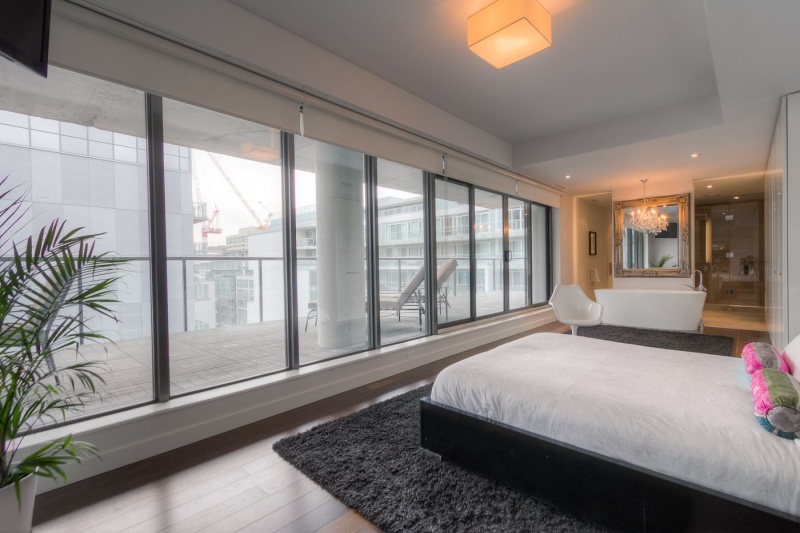 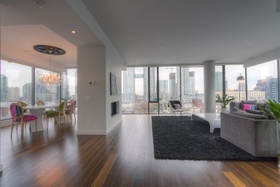 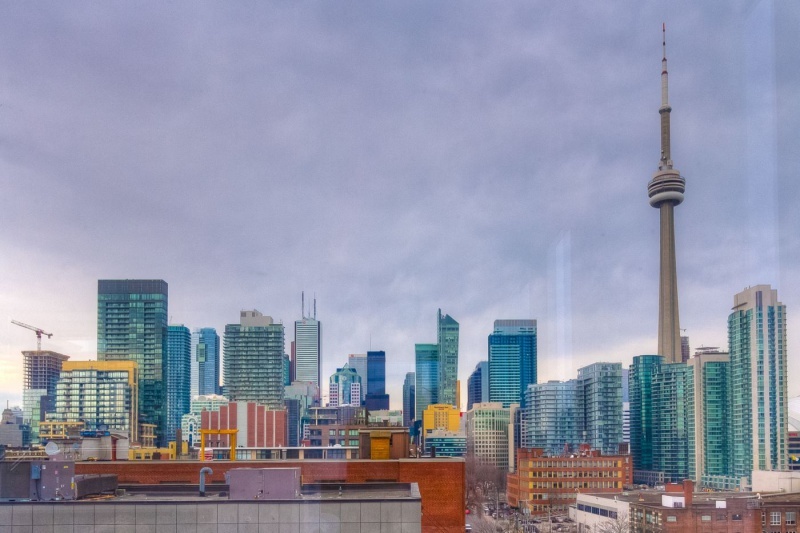 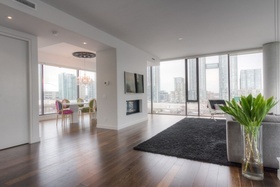 This 2+1 bedroom 2440 square feet suite is highlighted by its 10′ ceilings, floor-to-ceiling windows with 270 degree views, double-sided gas fireplace, upgraded hardwood floors, private elevator access and Scavolini high gloss kitchen. 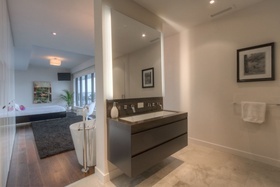 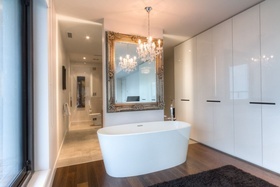 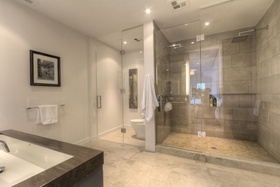 The master boasts custom Dekla closet, 5 piece ensuite with large soaker tub. 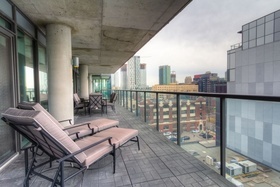 Large 675 square foot entertaining terrace with gas line for BBQ. Extras: Liebherr fridge, Viking cooktop, Viking wall oven, Airmec hoodfan, Viking microwave, Miele dishwasher, Liebherr wine fridge, Whirlpool washer and dryer, all electric light fixtures, all window coverings.